Submerge your feet into these Felix slippers by Shuperb and instantly be in a snug fitting, soft, luxuriously world of comfort. With a realistic synthetic cat face on the upper, the provide a unique whilst stylish look for your feet keeping you individual and daring. As you pull them on, the padded and super soft lining cocoons your feet ensuring they never face the cold. 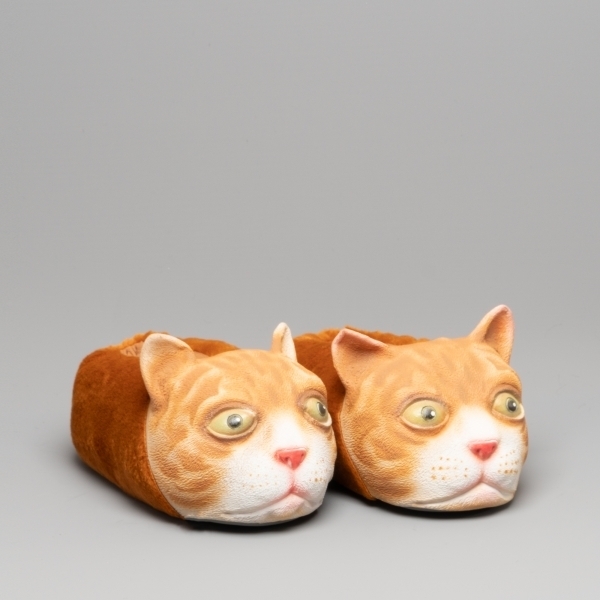 Whether they're as a present or just for yourself, these are the ideal slippers for anyone.